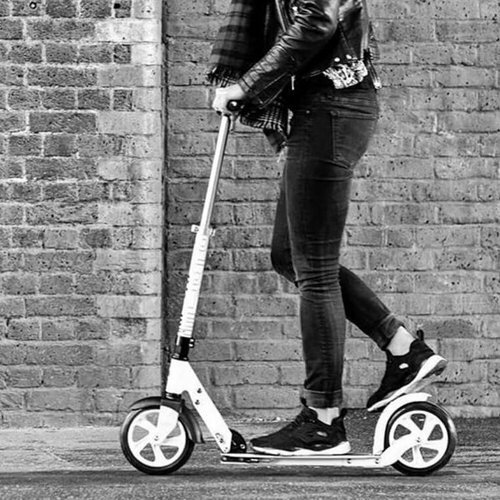 Swiss Micro Mobility has invented the compact scooter and is marketleader worldwide. Micro has also developped 3-wheel the Kickboard with it's unique lean-and-steer mechanism. 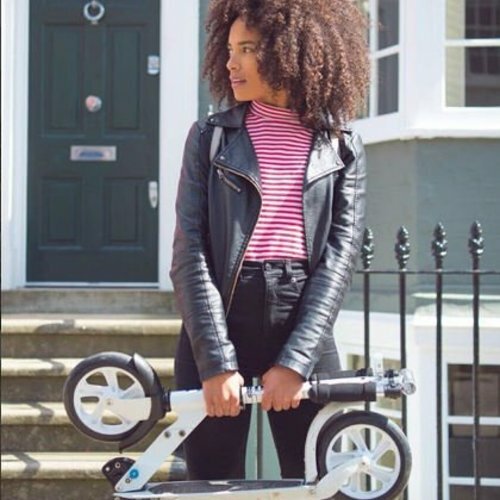 We have a scooter for everyone!